Clean Harbors Inc (NYSE:CLH) has seen a decrease in activity from the world’s largest hedge funds of late. CLH was in 13 hedge funds’ portfolios at the end of September. 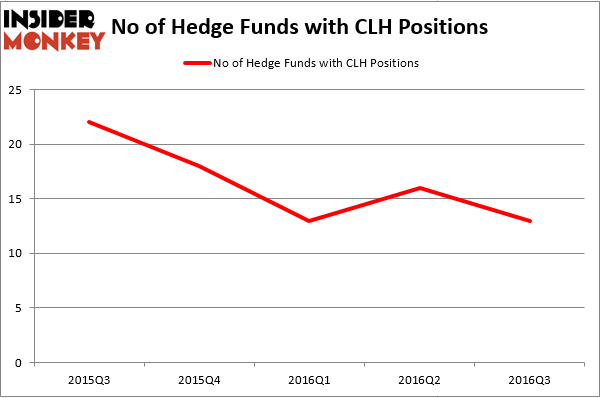 There were 16 hedge funds in our database with CLH holdings at the end of the previous quarter. The level and the change in hedge fund popularity aren’t the only variables you need to analyze to decipher hedge funds’ perspectives. A stock may witness a boost in popularity but it may still be less popular than similarly priced stocks. That’s why at the end of this article we will examine companies such as IBERIABANK Corporation (NASDAQ:IBKC), The Timken Company (NYSE:TKR), and Texas Roadhouse Inc (NASDAQ:TXRH) to gather more data points. What does the smart money think about Clean Harbors Inc (NYSE:CLH)? Heading into the fourth quarter of 2016, a total of 13 of the hedge funds tracked by Insider Monkey held long positions in this stock, a drop of 19% from the previous quarter. Below, you can check out the change in hedge fund sentiment towards CLH over the last 5 quarters. With hedge funds’ capital changing hands, there exists a select group of noteworthy hedge fund managers who were upping their holdings meaningfully (or already accumulated large positions). According to Insider Monkey’s hedge fund database, Orbis Investment Management, led by William B. Gray, holds the largest position in Clean Harbors Inc (NYSE:CLH). Orbis Investment Management has a $49.5 million position in the stock. Coming in second is Renaissance Technologies, one of the largest hedge funds in the world, with a $37.6 million position. Other hedge funds and institutional investors with similar optimism include Ian Simm’s Impax Asset Management, James A. Noonan’s Pivot Point Capital and Cliff Asness’ AQR Capital Management. We should note that two of these hedge funds (Orbis Investment Management and Impax Asset Management) are among our list of the 100 best performing hedge funds which is based on the performance of their 13F long positions in non-microcap stocks. Is Super Micro Computer, Inc. (SMCI) a Good Stock to Buy? How Bridgepoint Education Inc (BPI) Stacks Up Against Its Peers How BOK Financial Corporation (BOKF) Stacks Up Against Its Peers Do Hedge Funds Love Sterling Bancorp (STL)? Is B2Gold Corp (BTG) A Good Stock To Buy? 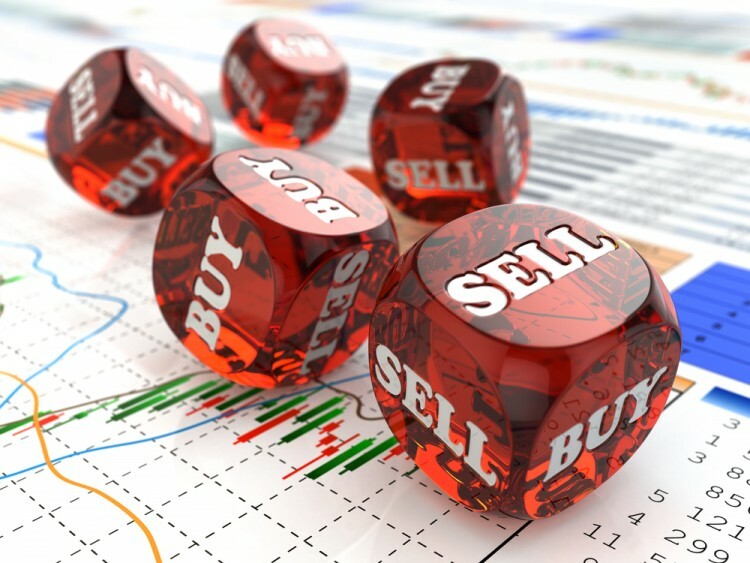 Is CAE, Inc. (USA) (CAE) A Good Stock To Buy Right Now?